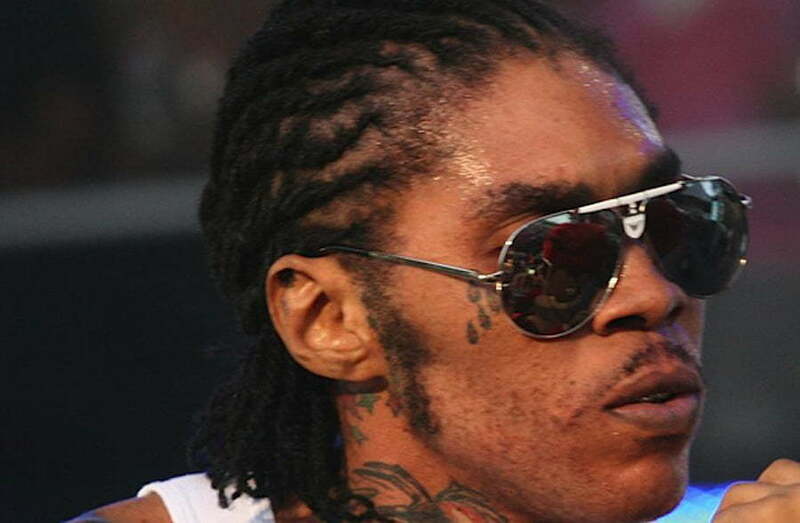 Vybz Kartel says weedy weh you deh? Shout the weed man off new track entitled “Weedy,” off the Classified Riddim, produced by Arrows. Hey weedy weh you deh?